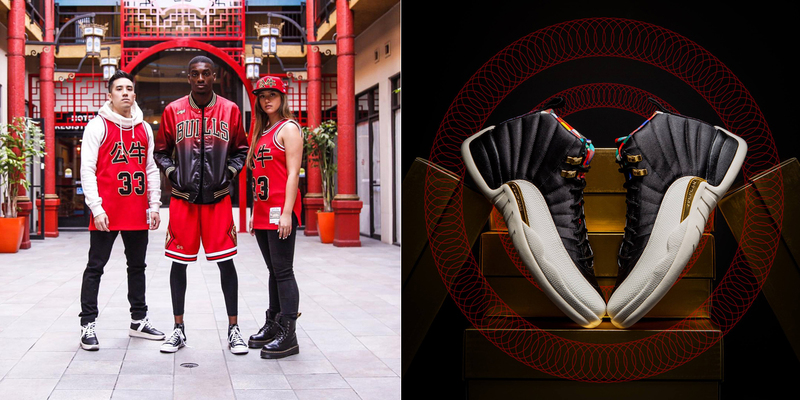 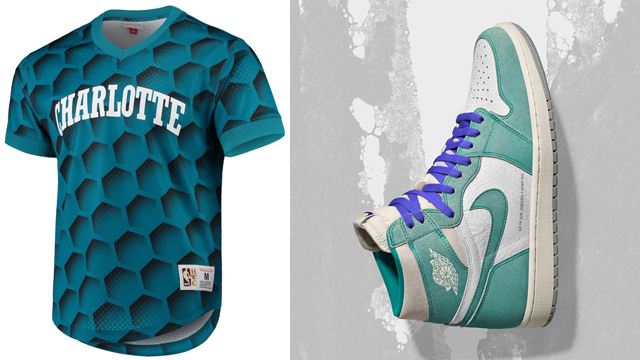 Matching up with the Air Jordan 12 “Chinese New Year” sneakers is this Chicago Bulls Mitchell & Ness Chinese New Year Collection including jersey and jacket to wear with the kicks. 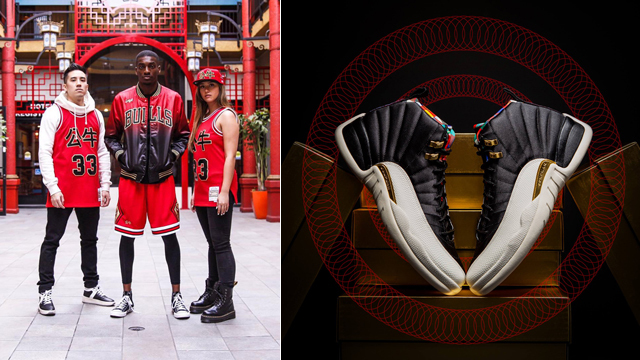 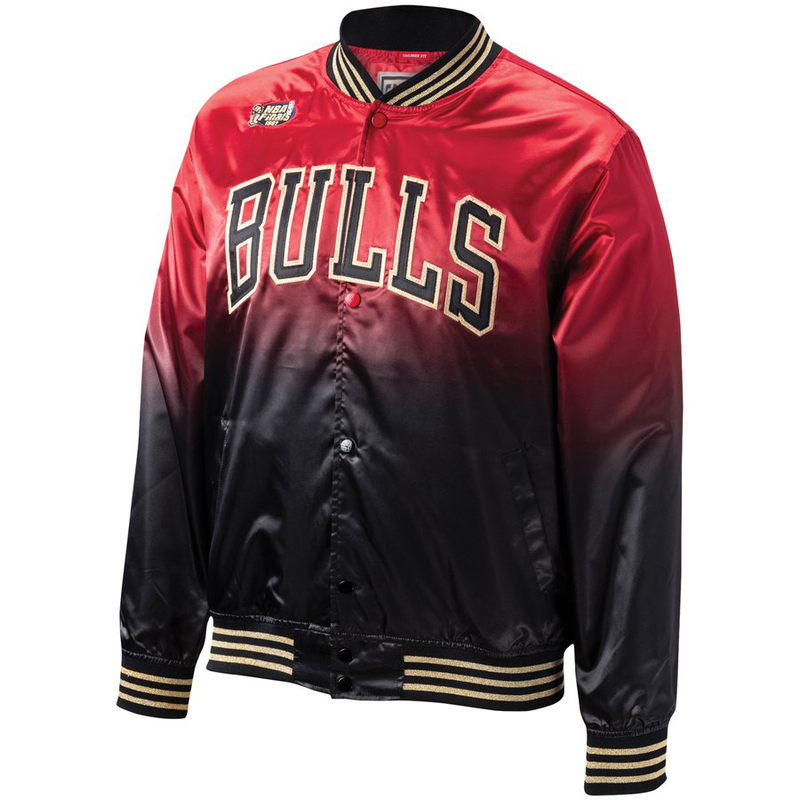 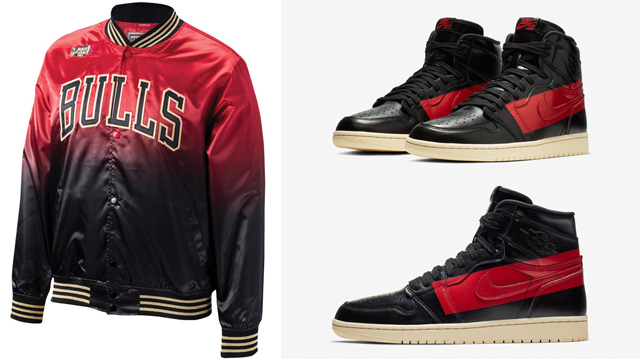 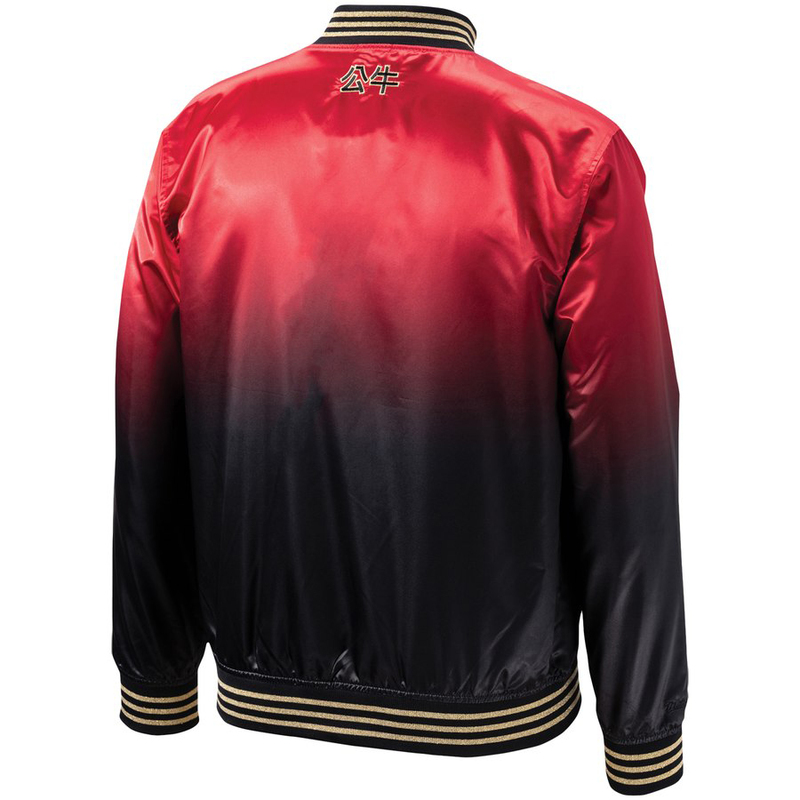 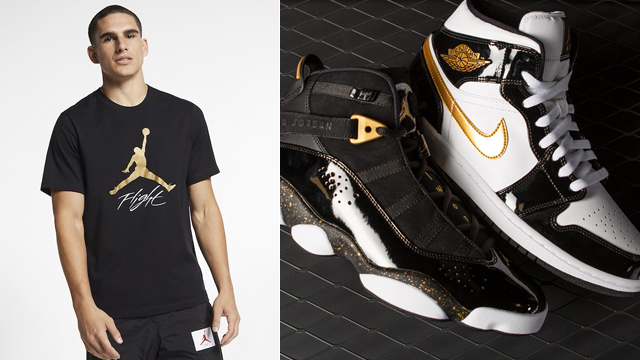 Syncing up nicely with the black, gold and red color scheme that covers the shoes is the Chicago Bulls Chinese New Year Jacket which features CNY-inspired symbols on the back, along with a nod to the 1997 NBA Finals when MJ and Chicago defeated the Utah Jazz to win the championship. 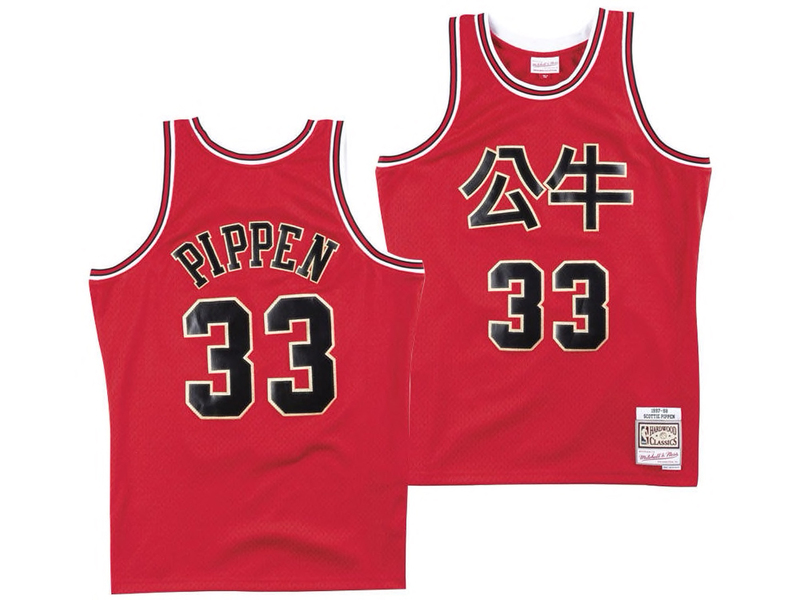 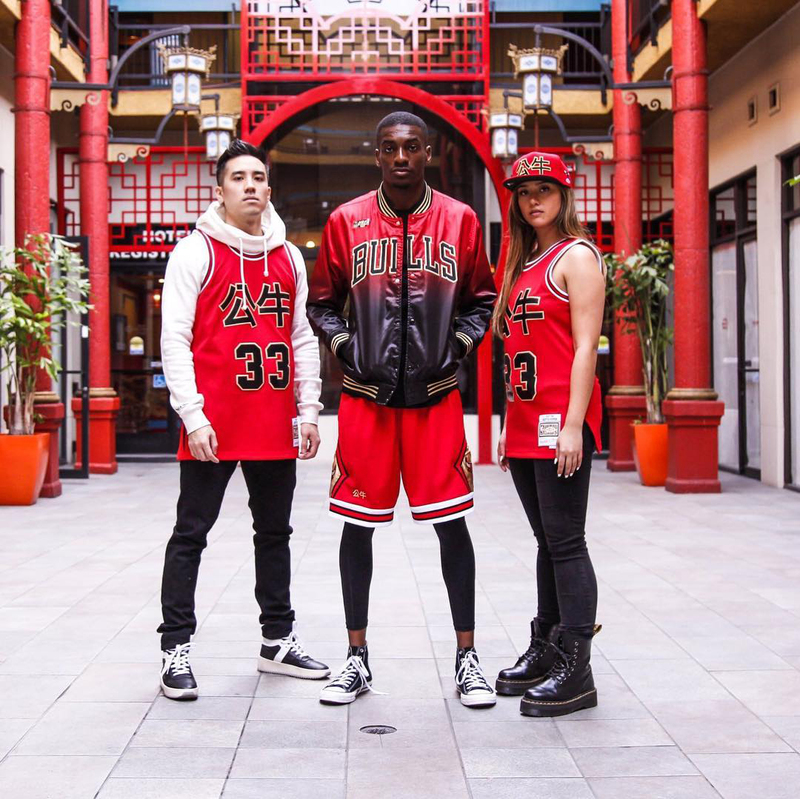 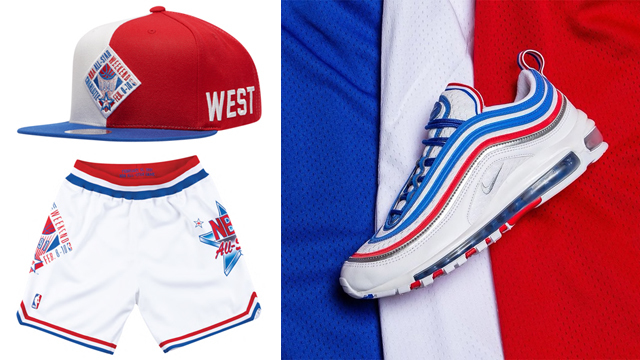 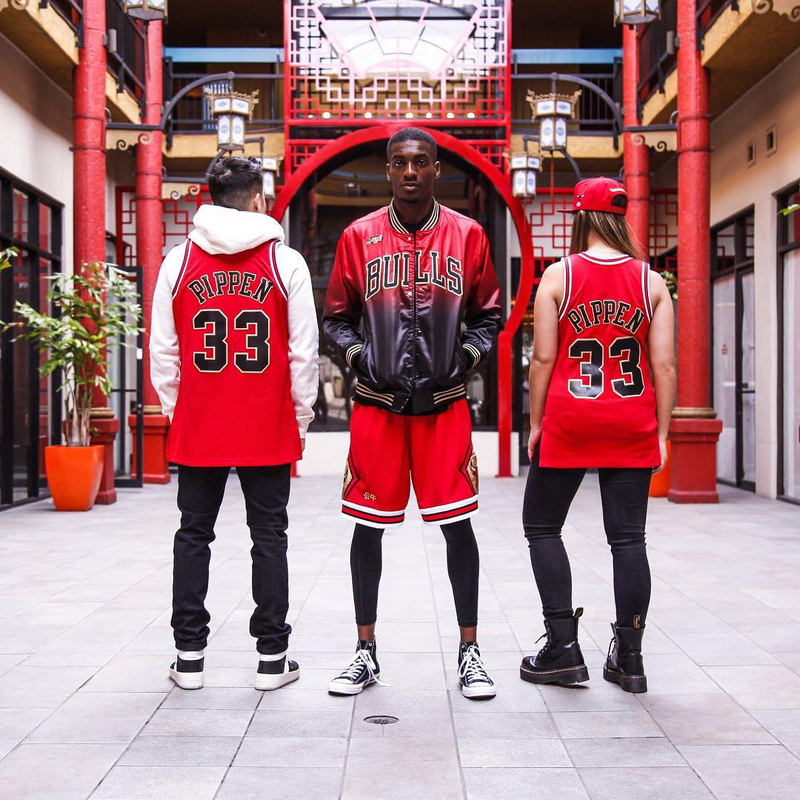 Also included in the collection is the Chicago Bulls Scottie Pippen Chinese New Year Jersey which ties-together red, white, black and gold to go with the shoes, along with some matching Bulls shorts and snapback cap which should be available soon. 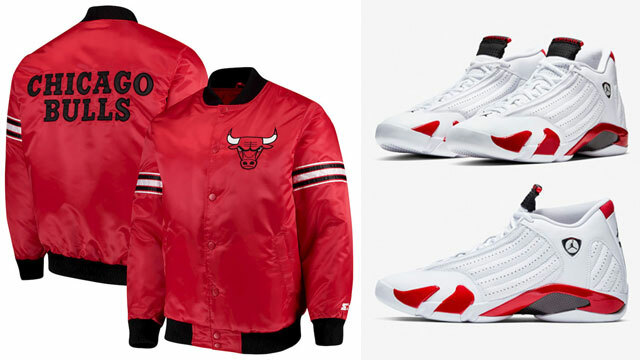 If you prefer a Michael Jordan jersey, there’s also this gold Bulls MJ jersey to hook with the shoes. 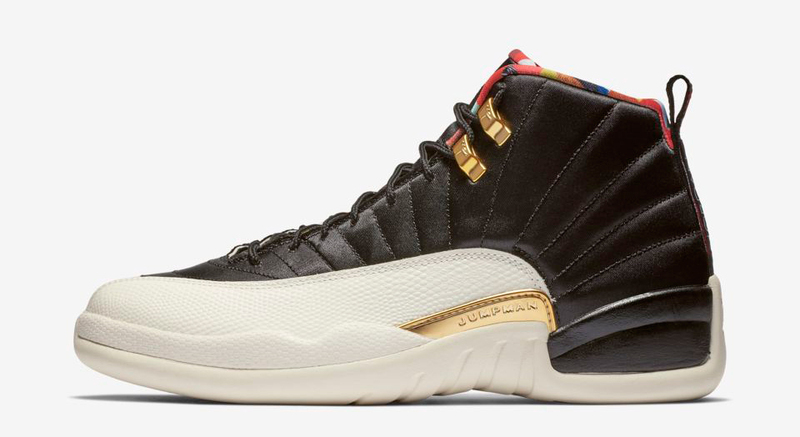 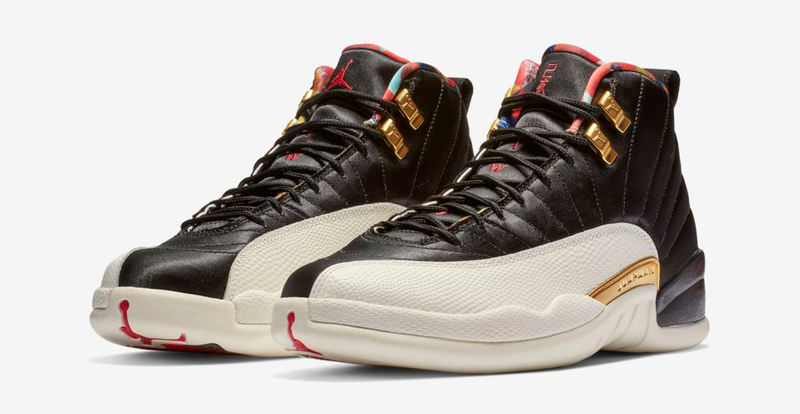 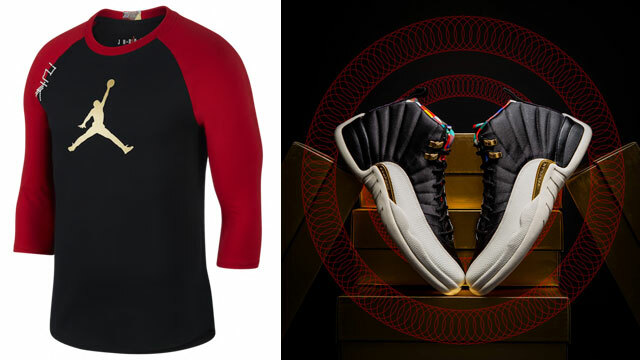 Take a closer look at the Chinese New Year Air Jordan 12s and Chicago Bulls apparel along with links to where you can shop the gear below.